The selection of office projectors below are suitable for board rooms, large training rooms or where ambient light in the room is hard to control. Bright Full HD 1080p resolution. PC less presentation feature. 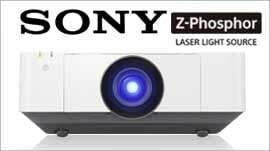 Bright, fully featured XGA resolution projector. Bright Full HD 1080p resolution.